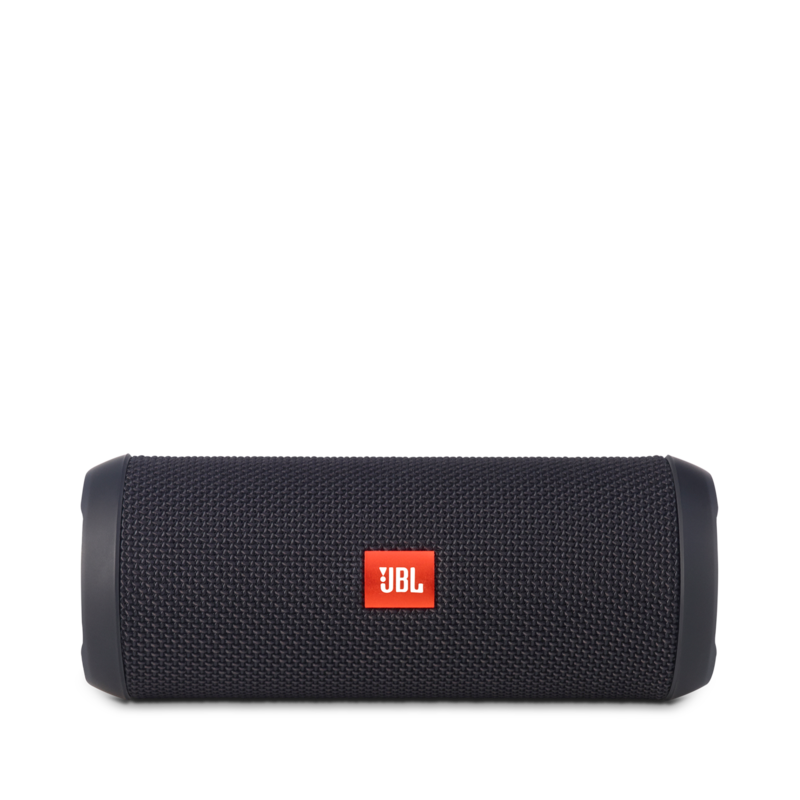 Why there is a Q&amp;A section when JBL is not replying??? 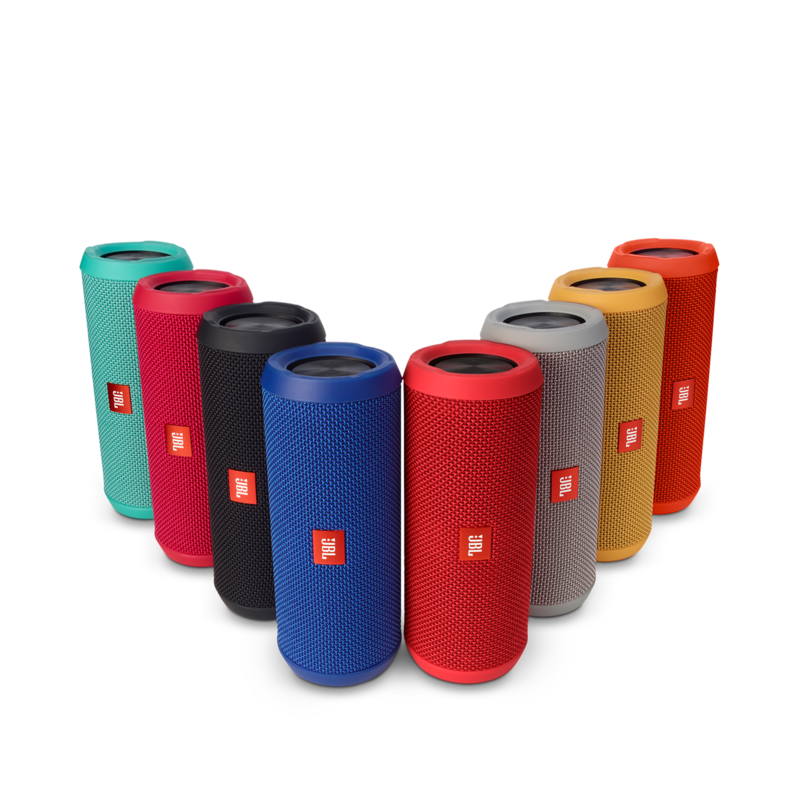 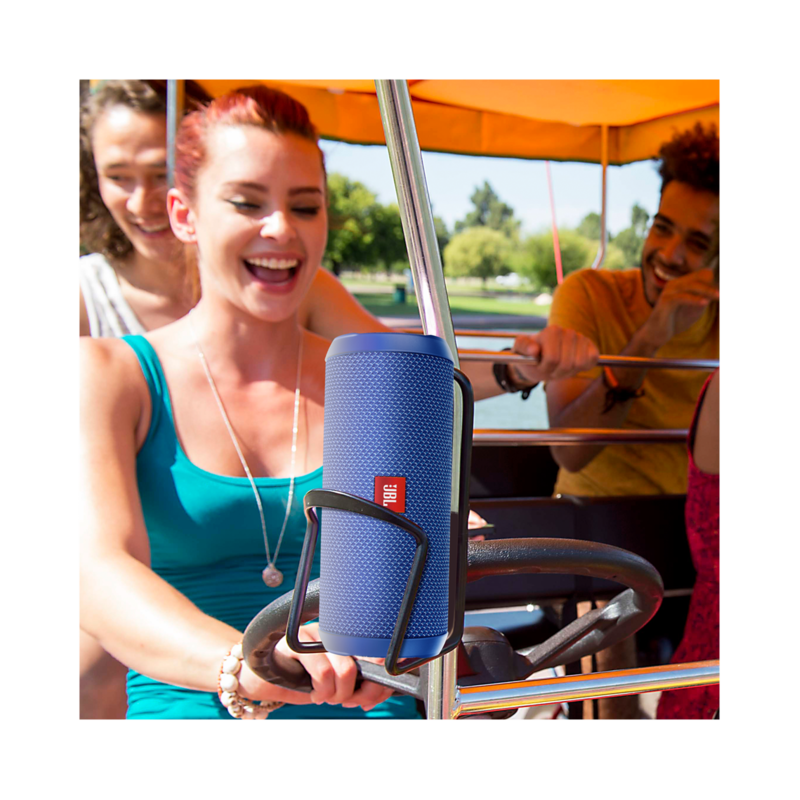 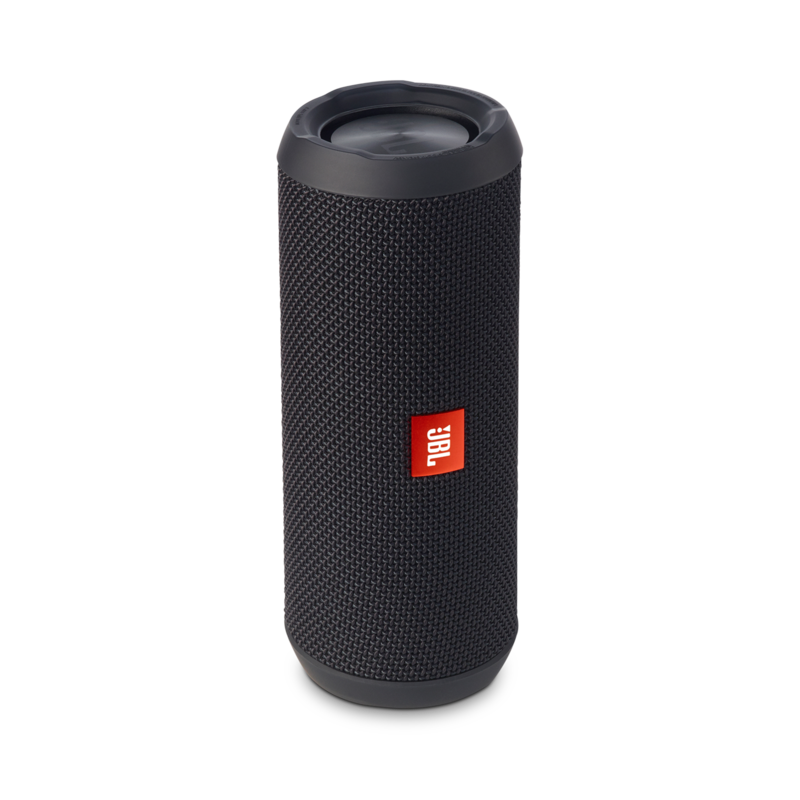 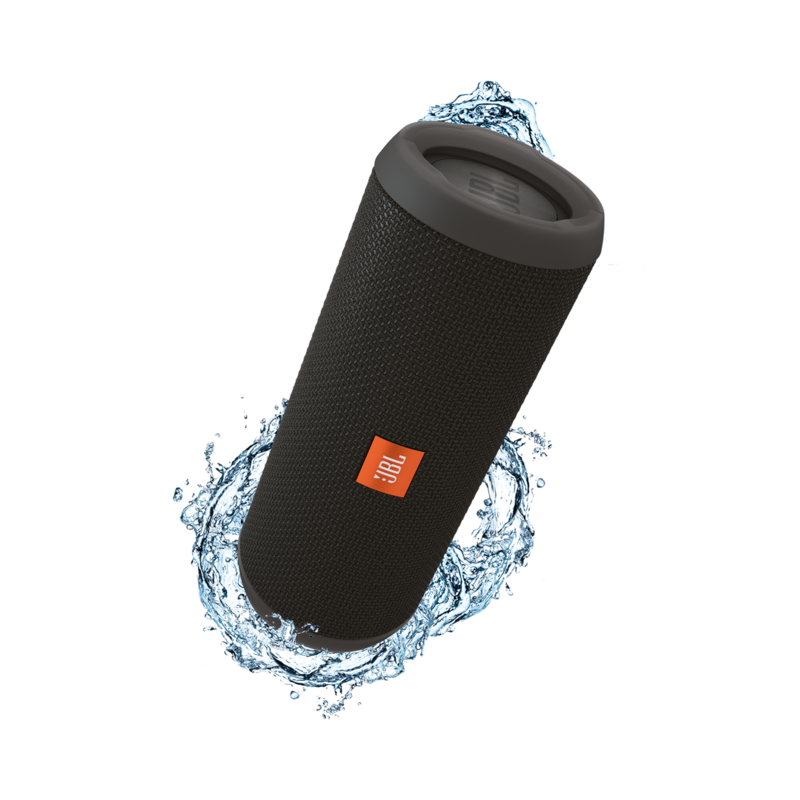 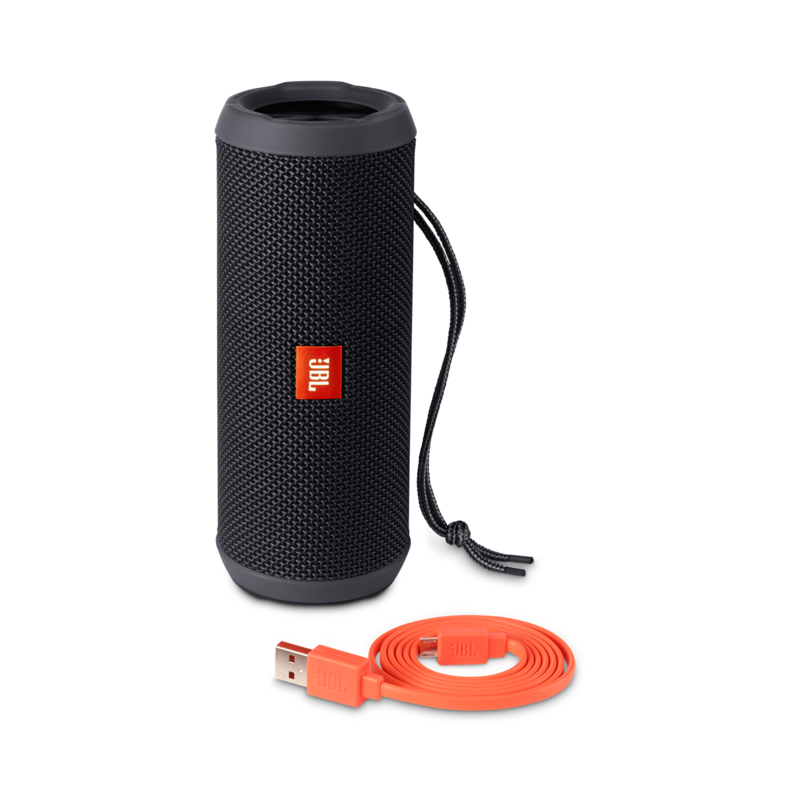 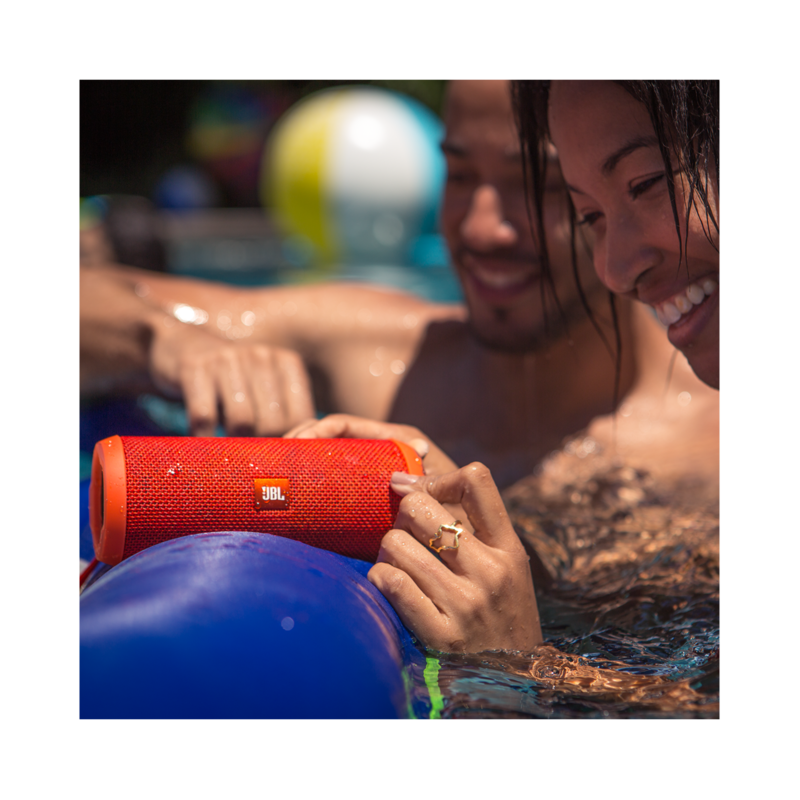 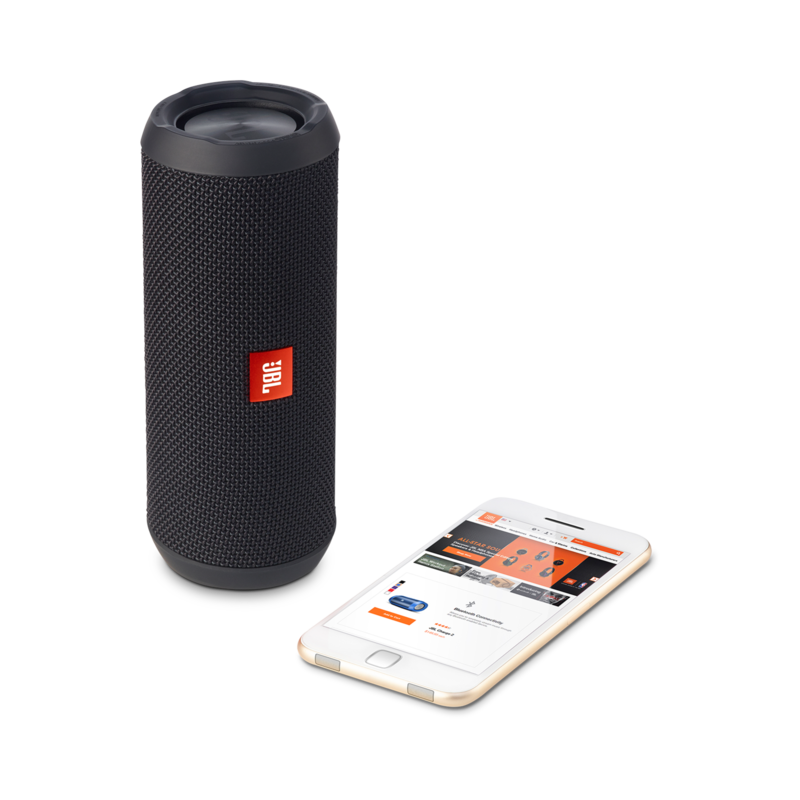 hi there, I purchased a jbl speaker for my daughter last year at musica. 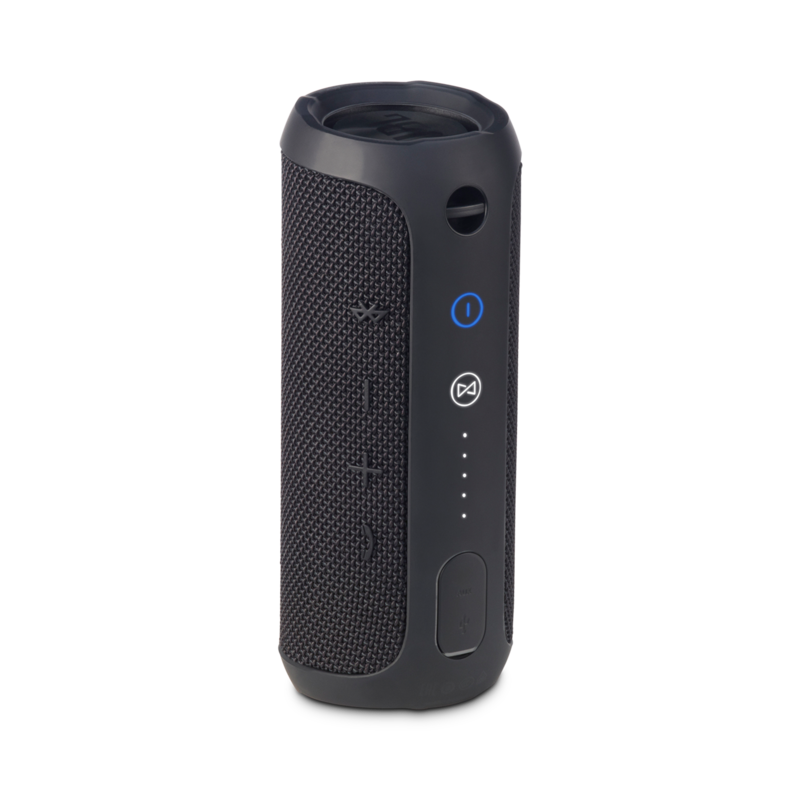 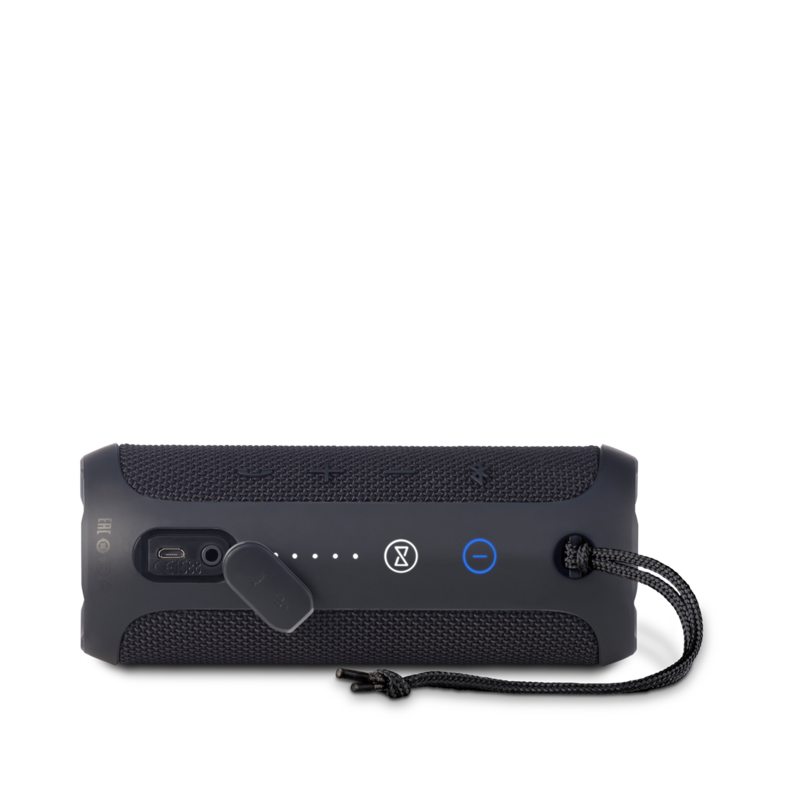 a few weeks ago it started giving us problems, the speaker still works but it has to be connected to the charger in order to continue playing even though it is fully charged.